Finals stress got you, like OMG! Or maybe a little like Arrrrgh! You clearly need a break. But you also have mountains of work to get done. What to do? We got you! Let’s see, we’re going to need caffeine. All the caffeine. Add sugar. Trust us, a little sugar and carb boost is practically a health food during finals. Ok, we made that part up. But a little comfort food is just what the professor would order, especially when served up in festive feline form. And cats. Why cats? Because everything is better with cats, naturally. And there is actual research that says spending time with cats has a positive effect on your health and well being. Pet people intuitively know that pets improve their lives. Now a growing body of research supports the axiom that companion pets are in fact good for us and help fight the toxic effects of stress. Let’s call it: Purr Therapy. Research shows that petting a cat helps your body reduce the stress hormone cortisol almost immediately. 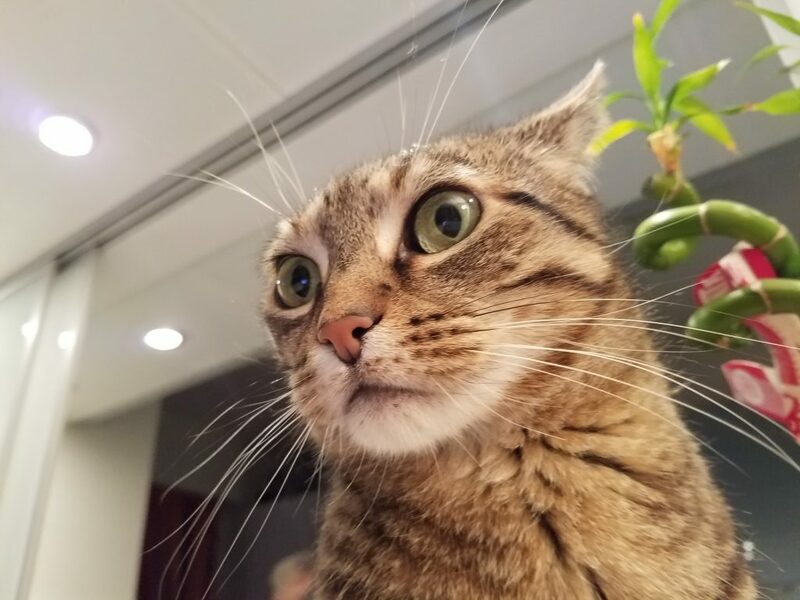 One study out of the University of Minnesota, published in the Journal of Vascular and Interventional Neurology, found that having a cat may reduce your chance of a stroke or heart attack by one third. 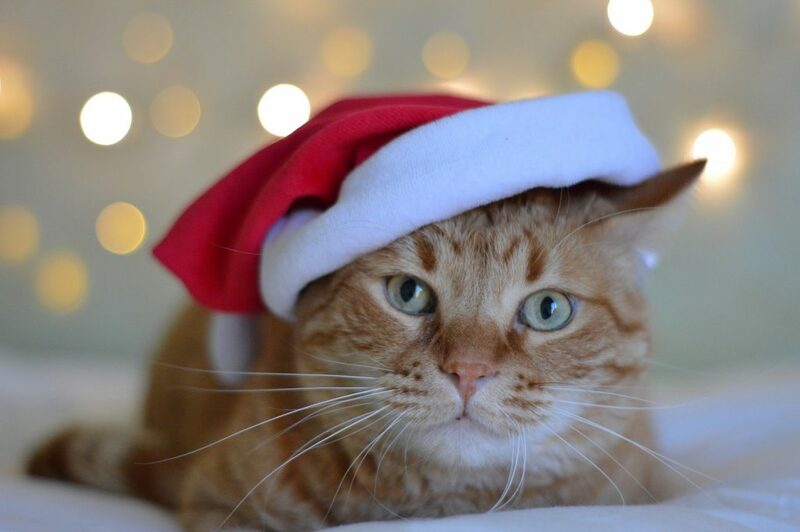 Dr. Adnan Qureshi, lead researcher on the study, links cardiovascular health to psychological stress, and suggests that cats help reduce the stress and anxiety that cause high blood pressure and heart problems. It’s science! So where can you go to find coffee, treats, and cats? If you’re super lucky, your own kitchen. Or you can visit a cat cafe. What is this strange wonder, a cat cafe? For the uninitiated, a cat cafe is magical place where you hang out with cats. Each cafe has it’s own enchanting interpretation, but the essential ingredient is cats. The menu of beverages and treats varies, from upscale to prepackaged, gourmet lattes to Keurig pods. Trust us when we say: you want to go here! Something quite extraordinary happens when you go to a cat cafe. Cat cafes are happy places. Almost immediately, you’ll forget the world outside. Soon, you’ve made a fast feline friend or three. Like magic, your stress is simply gone. 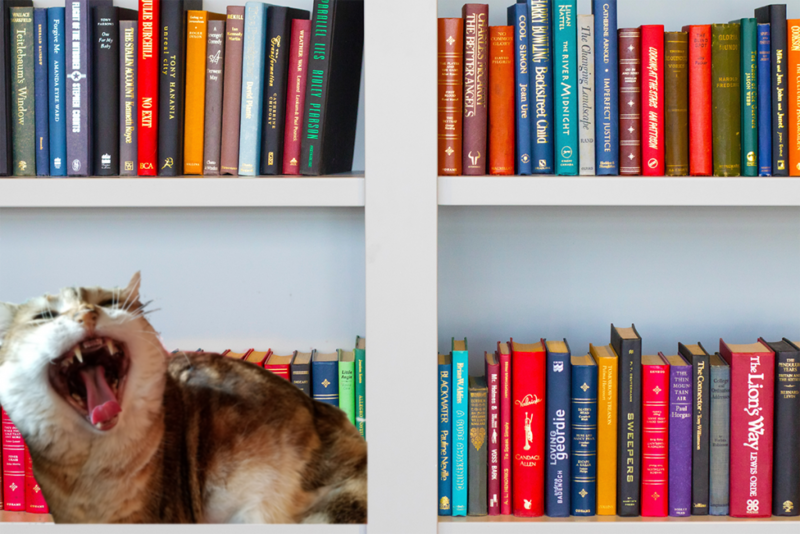 So you’ve been holed up in the library and glued to the screen for hours, just go to a cat cafe already. Take a restorative little break, or stay and study with cats. Go for the coffee and free wifi, stay for the new study buddy. How about giving the student in your life the gift of cats? 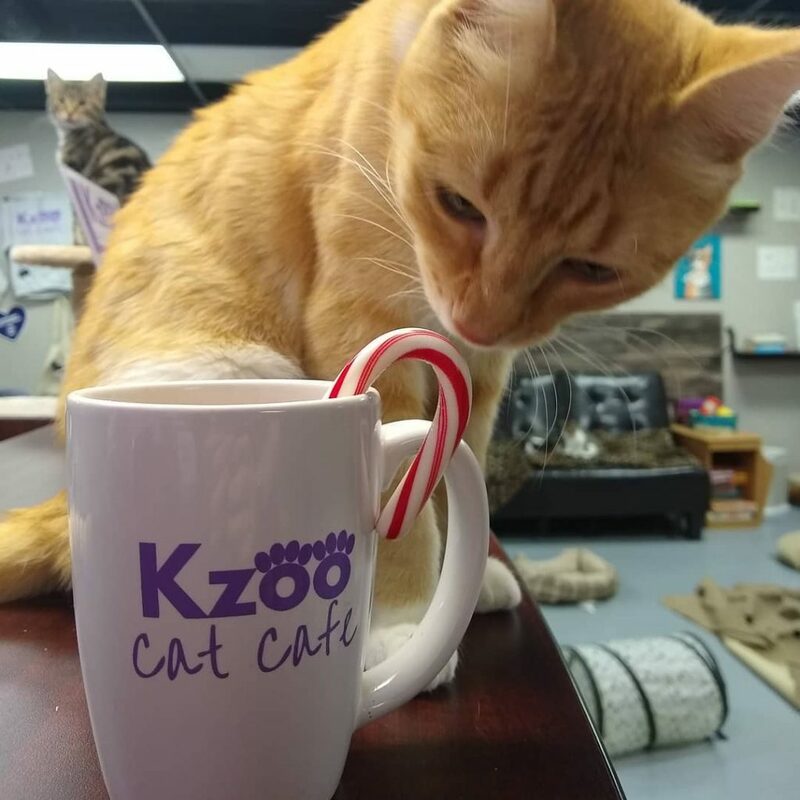 Set your student up for happiness and success in the new year with a gift certificate to a cat cafe! Find a cat cafe convenient to your student on our map and directory. Most cafes having flexible offerings, running from $10 and up. 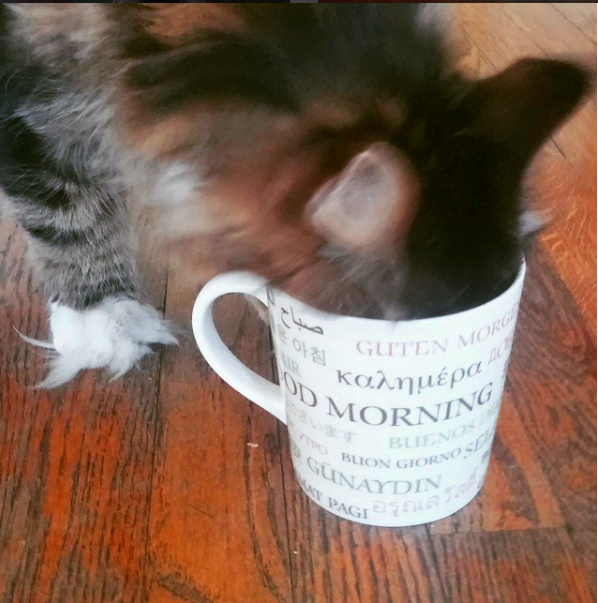 An increasing number of cat cafes are offering membership options. We especially like this Student Pass offering from Kittens and Cups in Annapolis, Maryland. 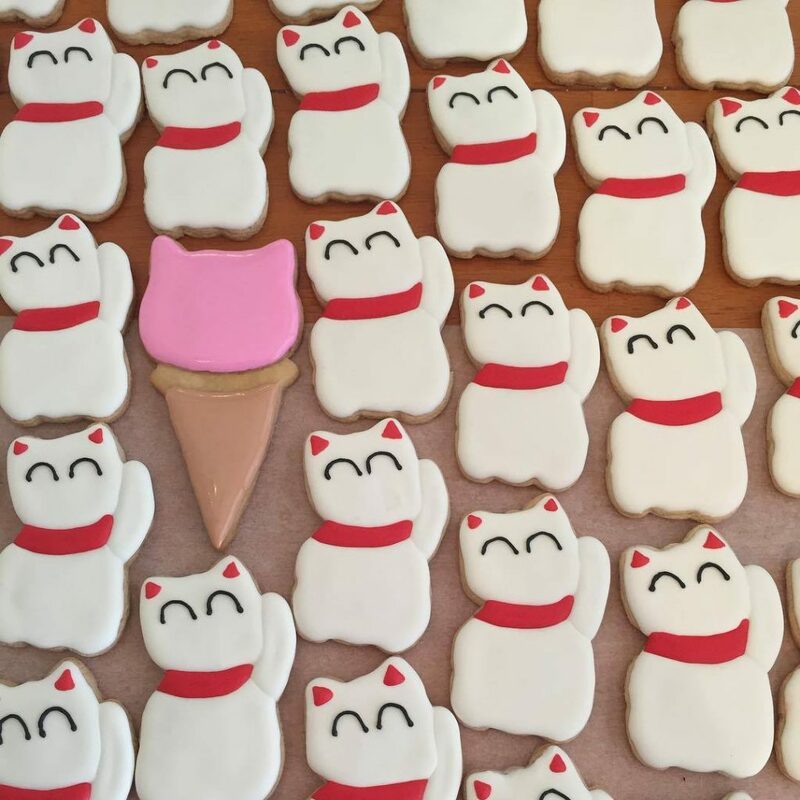 There is also a lot of unique cat swag available at cat cafes, sure to delight any cat lover on your list. Many cafes have online stores so you can shop right from home. 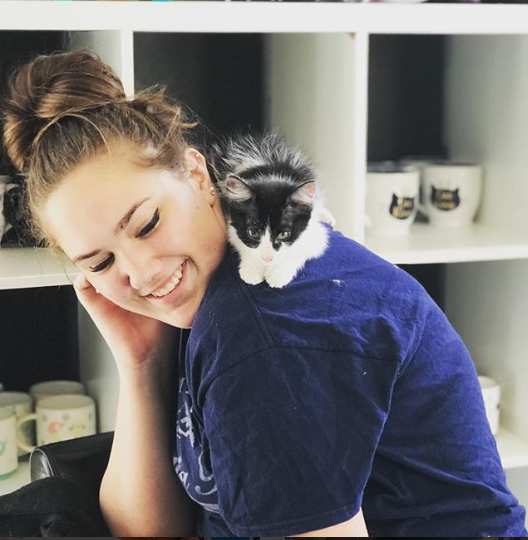 And because U.S. cat cafes partner with rescue organizations to place homeless cats, your purchases are also ultimately helping rescue more cats. What if you don’t have a cat cafe near you to melt your stress away? Good news! Watching cat videos will actually boost your energy and positive emotions, and lessen negative feelings. So says a study by Indiana University researchers. That’s right: watching cat videos online actually improves your mood. 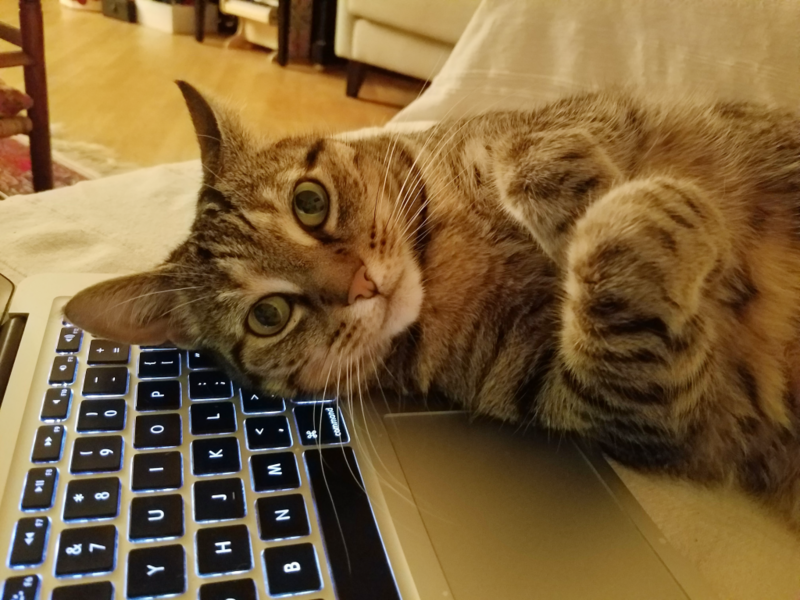 The research suggests that internet cats may actually be a form of pet therapy. Try it! We wish all students the very best of success in finals, and the coming new year! I could use a little purr therapy! I wonder if we have a cat cafe in Seattle? I have to find out and let you know. This sounds so amazingly warm and cuddly! Right?! 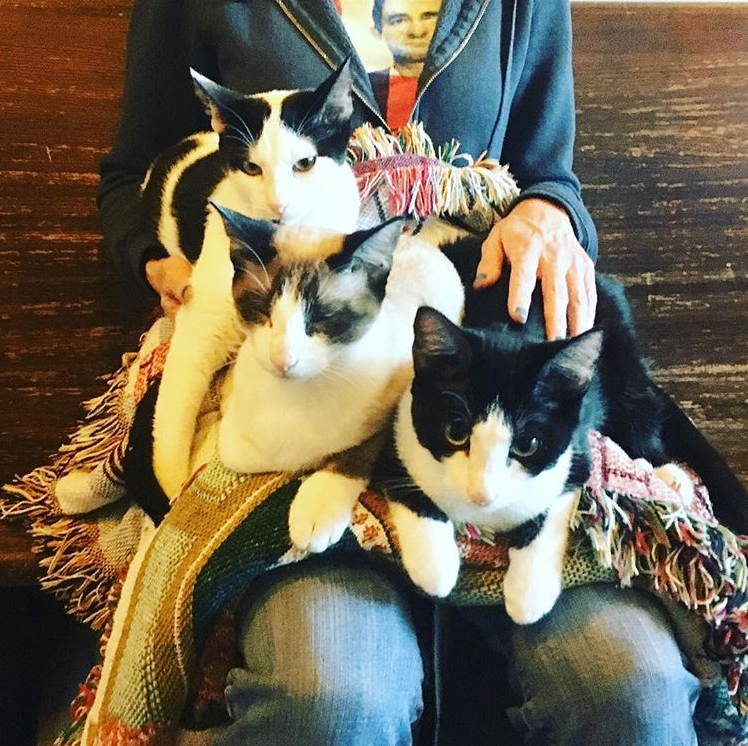 There are actually two cat cafes in Seattle: Neko and Meowtropolitan. Know you can use the search on our homepage to find a cat cafe near you-either in our Cat Cafe Guide or on the Cat cafe map!